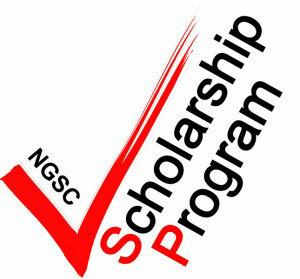 The Select Entry Accelerated Learning Program (SEAL) at North Geelong Secondary College (NGSC) provides an opportunity for students to undertake learning experiences that are designed to meet the needs of students; capable of outstanding academic achievement, who want to be challenged and who demonstrate high levels of task commitment. The teaching and learning program studied is based on the same curriculum as mainstream classes. However, the SEAL students will study these courses in greater depth and complexity. The subjects studied are sufficiently advanced, delivered at a pace to sustain interest and challenge the learners to engage in abstract thinking and conceptualisation at a high level. Learners are given the opportunity to undertake a range of subjects across the key learning areas and are encouraged to explore special areas of interest through different programs. In the first two years of the program students are grouped together in the same class. Over the two years the class will complete the following subjects; English, Mathematics, Science, Humanities, German, Physical Education, Art, Information Technology, Health, Performing Art, Food Technology, Wood Technology, Multimedia and Visual Arts. 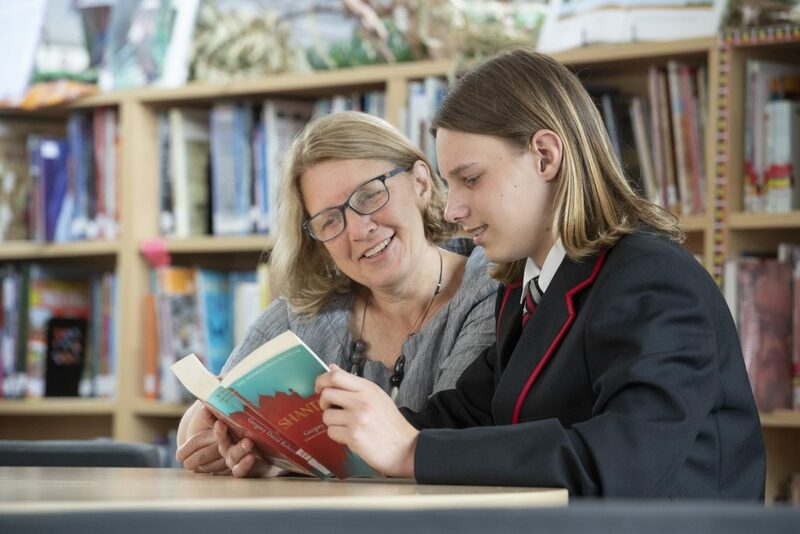 In Year 9 students remain in their classes for most subjects; English, Mathematics, Science, Humanities, German and Physical Education. Students can also elect subjects from the Arts/Technology key learning areas and will be grouped with mainstream students in these electives. Students at Year 10 will elect their course from a wide range of subjects from both the Year 10 and Year 11 options. There will be greater choice in subject areas that will cater for all students needs. SEAL students will undertake at least one VCE subject at Year 10. Students will receive support from the school with planning their courses for future pathways. Students will receive individual course counseling to develop their VCE course/pathway and will usually complete six or seven VCE subjects. Exemplary students will have the opportunity to complete a first year university subject in Year 12 (Deakin University). 1. Students are required to sit an entrance test examining their academic ability in the areas of Reading Comprehension, Mathematics, and General Knowledge. On the testing day, students will also complete a creative writing task. Entrance exams to the program will be held at North Geelong Secondary College. Interviews may then be conducted to shortlist applicants for entry based upon the outcomes of the exam. A non-refundable fee of $30.00 is required with the application to cover costs associated with the exam licence and catering for the day. 2. Students shortlisted for the program may be asked to attend an interview. 3. Primary teachers may also be contacted to complete a confidential reference. A small number of positions may be available at other year levels. Entry into these places is determined by interview and the entrance exam. Throughout their time at NGSC all students are encouraged to be involved in a wide variety of extra-curricular programs such as camps, sporting teams, instrumental music, debating and public speaking, performing arts, SRC and other leadership programs, competitions and clubs. The extra curricular program at NGSC is designed to provide students with a diverse range of activities to enrich their school experience; develop a broad variety of life skills, confidence, self-esteem, independence and team skills; to promote enjoyment of school attendance. We aim to develop young adults who set themselves challenging goals, are courageous and strive to do their best in all of their pursuits, are ready to enter the global community with strong minds and have a capacity to actively contribute to society. Fill in the preliminary application form and return it to a member of the North Geelong Secondary College administration team. If advised ,an entrance exam will be held at the College on Saturday 4th May, 2019. If you have any further queries, please do not hesitate to contact Katina Astles or Paul Dawson on 5240 5800. The Scholarship program promotes and recognises outstanding commitment by primary school students who have displayed a strong involvement in their school community. The College looks for exemplary young people who are exceptional in different areas and possess personal qualities and values that will contribute to the life of North Geelong Secondary College. 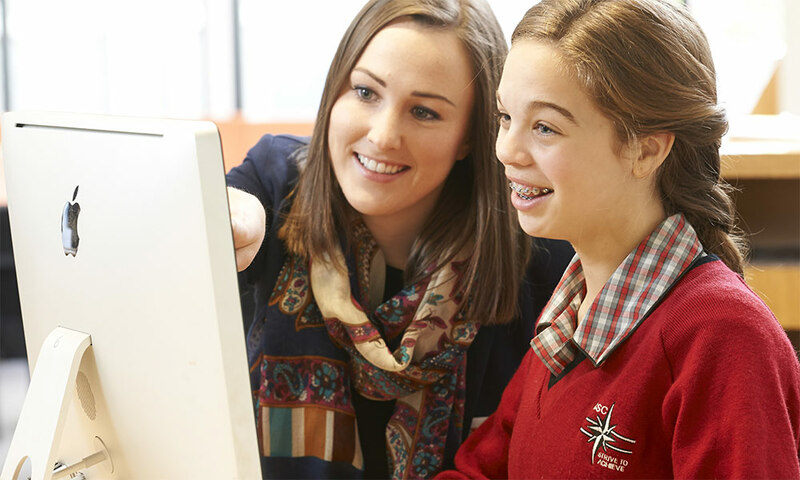 North Geelong Secondary College Scholarship Program recognises the considerable achievements of children in our community and provides them with the opportunity to experience exciting curriculum opportunities through a broad range of engaging programs delivered by our dedicated teachers. Scholarships are awarded for two years commencing in Year 7 and then reviewed in Years 9 and 11. Scholarship recipients will be 2016 Grade 6 students who will be attending North Geelong Secondary College in Year 7 in 2018. The Scholarship is valued at 3000 and includes the following; Full value of School Fees for Years 7 and 8, iPad, School Blazer, Year 7 and Year 8 Camp, all Books for Years 7 and 8 and all Excursions for Years 7 and 8. * Students who apply for the Academic Excellence Scholarship need to also apply for the Select Entry Accelerated Learning Program. The Sporting Excellence Scholarship is available to keen sports persons who have shown outstanding aptitude and personal achievement in one or many sporting field(s). Students may apply for more than one type of scholarship. 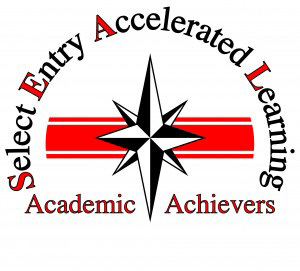 Students may apply for an Academic Excellence Scholarship and the Select Entry Academic Achievers Program simultaneously. A parent/guardian together with the applicant student agree to attend an interview at North Geelong Secondary College and to provide information appropriate to the scholarship application.